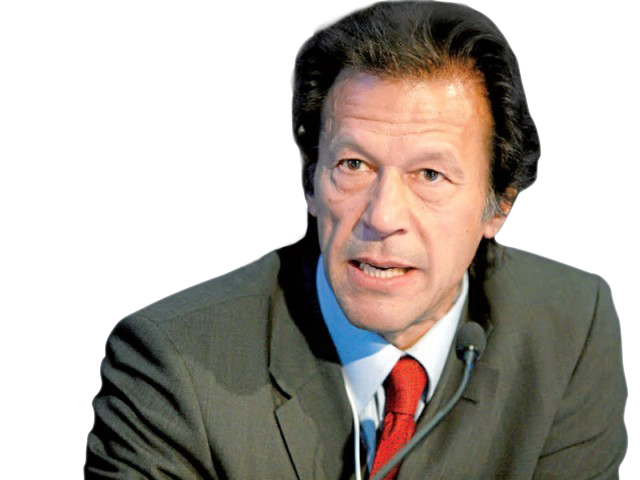 ISLAMABAD (92 News) – Pakistan Tehrik-e-Insaf chief and winner of the 92 World Cup Imran Khan has held International Cricket Council (ICC) member Najam Sethi responsible for the Pakistan team’s defeat in the World Cup. He said that Najam Sethi was given the PCB as gift in reward for rigging in the elections. He said that the government has destroyed cricket like other institutions. Imran Khan was of the view that no hope can be pinned on the team which does not fulfill the merit.